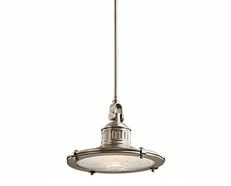 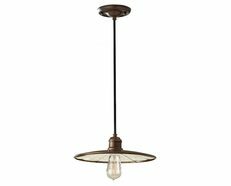 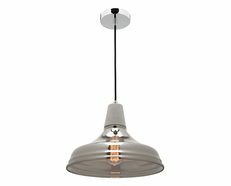 A stylish 1 light indoor ceiling pendant perfect for any room. 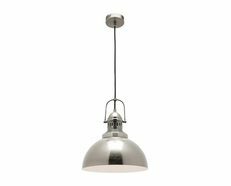 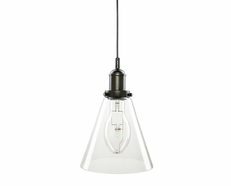 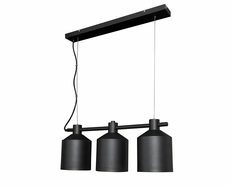 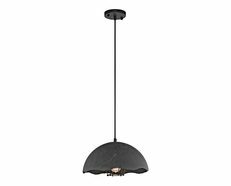 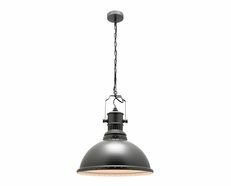 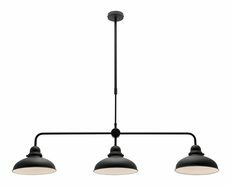 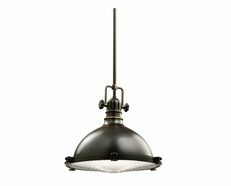 The Jill industrial pendant by Telbix Australia will complement your room without competing with it. 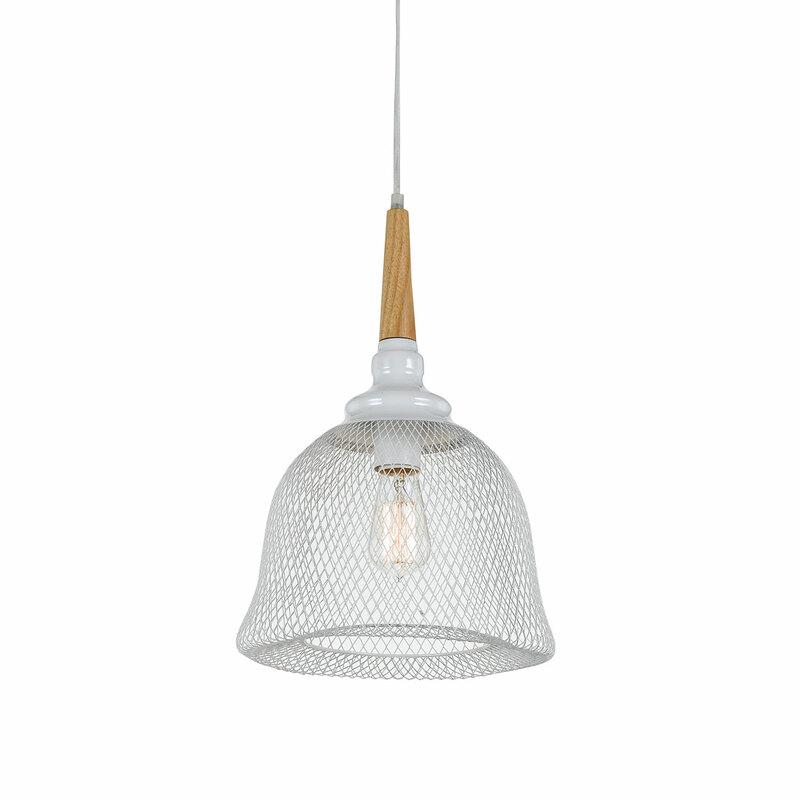 White metal cage shade with oak look feature at the top.